For an arena that seeks to redefine the fan experience at a large public venue, it’s somehow fitting that the Sacramento Kings have turned to startups for two of the core parts of the new stadium app for their new home, Golden 1 Center. With a main app platform developed by stadium-newcomer Built.io and mapping features provided by Seattle-based startup Cartogram, the Kings have produced a stadium app they hope will help give fans a better game-day experience, by reducing “pain points” in areas like transit, parking and ticketing, while also providing features like concession-ordering and delivery via the app. There are also plans for a wide range of content including replays and stats, and the ability to purchase seat upgrades. 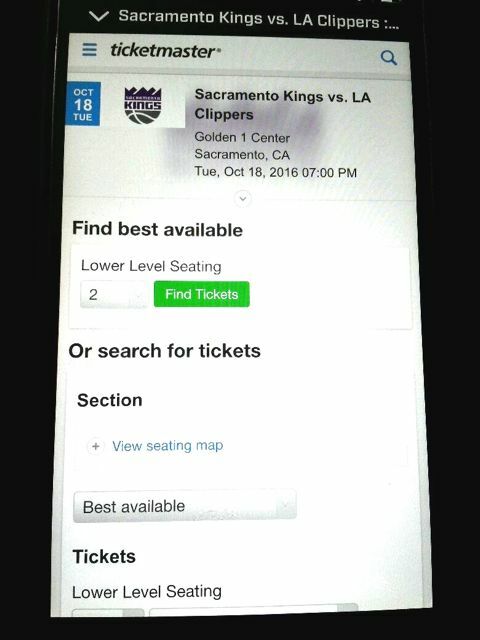 Though the new Golden 1 Center is already open, the stadium-app features will likely not be fully tested until the Kings’ first regular-season opener, scheduled for Oct. 27 against the San Antonio Spurs. 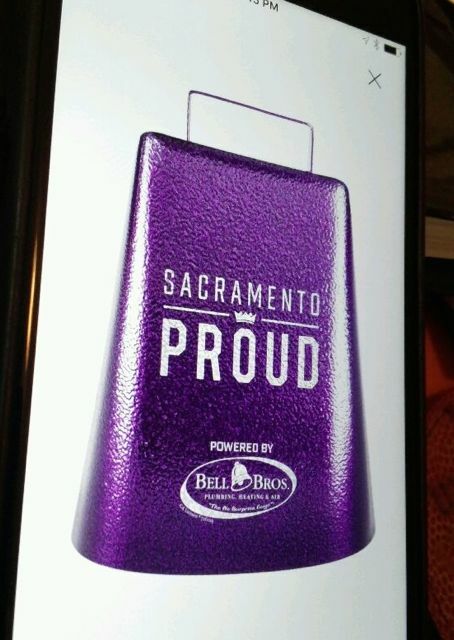 And while the app is a centerpiece of the Kings’ very public campaign to tout Golden 1 Center as one of the most technologically advanced stadiums every built, to even begin to reach that title the Kings must first conquer the biggest hurdle most stadium apps have, that being just getting fans to download and use the app in the first place. Ryan Montoya, chief technical officer for the Kings, thinks the app’s focus on services will help drive adoption, especially for a brand-new place where all fans will need help finding there way there, and around once inside. Though most of the leading team- and stadium-app platforms, such as those from YinzCam or VenueNext, provide the ability to integrate third-party features, the Kings said they were seeking a more agile app platform, one that Montoya said “would provide us flexibility in real time.” For that core, the Kings turned to a company called Built.io, a San Francisco firm with experience in “assisting large organizations with digital transformations,” but no public claims to team- or venue-app developments. Neha Sampat, co-founder and CEO of Built.io, said that since its founding in 2007, her company has a lot of experience in helping enterprise company move to cloud-based operations, moves that include support for content management and mobile-device usage. Sampat said Built.io’s model of a “back end as a service” and its ability to quickly connect other programs’ APIs make it a perfect partner for the Kings, who want to expose multiple services and features through the combined Golden 1 Center/Kings app. “When Vivek [Ranadive, Kings owner] said 2 years ago the ‘arena will check into you,’ we got excited because that was our vision,” Sampat said. Sampat compared the Kings’ ideas to services Built.io has helped deliver at other large public spaces, like connected cities and convention centers. 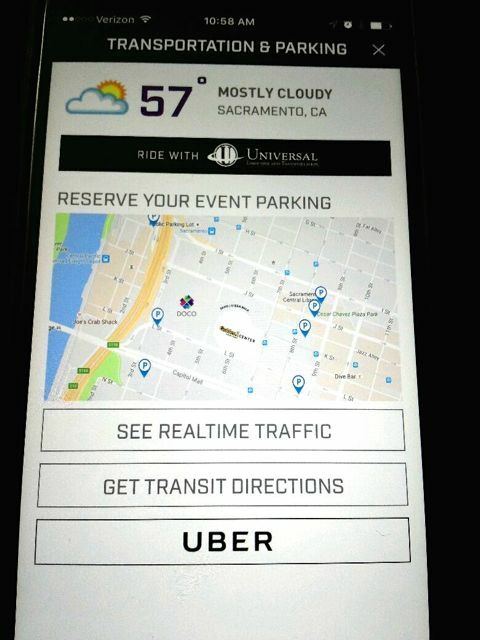 Using the Built.io backend, the Kings have been able to add several well-known existing services to the new app, including Appetize for food ordering, and Parking Panda for parking services. There is also integration with Ticketmaster and some new “smart kiosks” from Skidata which Montoya said should be able to allow for up to 1,000 fans per hour to get into the arena, as opposed to limits of around 300 fans per hour via manual ticket-scanning techniques. While the app certainly is pushing the envelope when it comes to functionality, perhaps the most important part of it at the start will be its wayfinding capabilities. With its intimate downtown setting — one placed right in the city center, and not surrounded by parking lots — Golden 1 Center will likely present a challenge for fans in just trying to get to and get inside the venue. Add into that the challenge for any fan simply to find their way around a brand-new facility, and you have an increased need for directions and assistance. 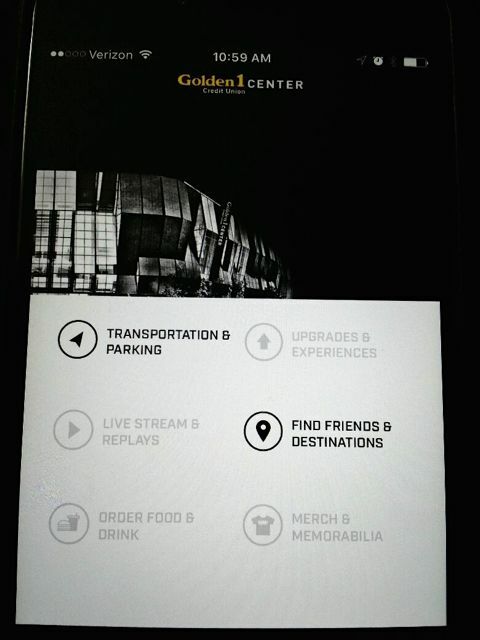 To help fans find their way, the Kings have built features into the app that include map-directed wayfinding to transit and to parking lots, and then into the building and to their seats. To power the wayfinding, the Kings selected Cartogram, a Seattle-based startup that uses Google Maps as its base to power maps that allow for directed searches both inside and outside buildings. In a recent phone interview, Cartogram CEO Will Clausen said the Kings had been looking for a mapping solution that could integrate both exterior and interior views, mainly due to the aforementioned challenges of getting directions to a new stadium located in a downtown core. Having a Cartogram employee who worked previously with a Kings employee helped get Cartogram in the door, Clausen said, and now its system drives not only the wayfinding features in the app but other amenities like the ability to see how long lines are at concession stands or bathrooms. Working closely both with Built.io as well as with the Kings’ wireless networking team, Clausen said the Cartogram software uses information both from Bluetooth beacons as well as from Wi-Fi access points to determine line lengths and wait times. While Bluetooth is great for providing granular location information for a single device, Clausen noted that while not all devices may have the app downloaded, almost all devices in a venue have Wi-Fi active, allowing the Kings’ system to detect density in local areas based on the number of devices its Wi-Fi network can see. 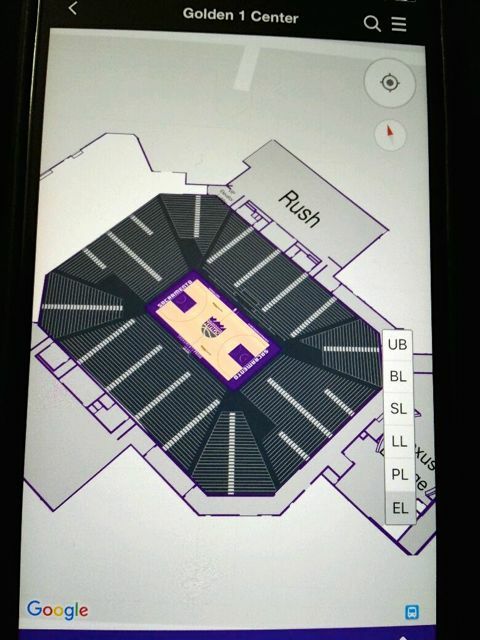 In the end, such familiarity may help the Kings’ Golden 1 Center app become more widely used than other stadium apps, which regularly trail social-media apps and email apps for most-used apps in any stadium game-day use measurements. And while relying on startups may be the team-app version of an NBA team relying on rookie players, the Kings’ Montoya is confident the new app will help the Kings deliver on their vision of an advanced fan experience. The all-important cowbell sound feature for the app. 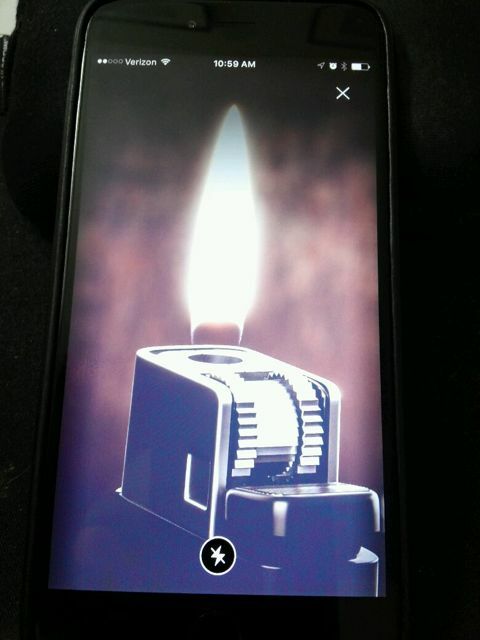 For concerts — who needs a lighter when the app can provide?